I will flying out of the Longview airport this morning and catching a flight to Detroit from DFW. I will be teaching and preaching for my dear friend Dr. Marc Dalton. He pastors the LAKECREST BAPTIST CHURCH of Waterford, MI. This is a soul winning church and is one of my favorite places to preach. I reviewed my soul winning New Testament stats this morning and I was praising the Lord for a wonderful year so far. God allowed me to lead 291 to Christ and 63 of those followed the Lord in baptism. I believe in and practice personal soul winning. I believe the command is for every one of God’s children to personally lead folks to Christ for salvation. I also believe that every local church is commissioned to take the Gospel to their Jerusalem, Judaea, Samaria, and the uttermost part of the earth. This is the number one activity of a church. 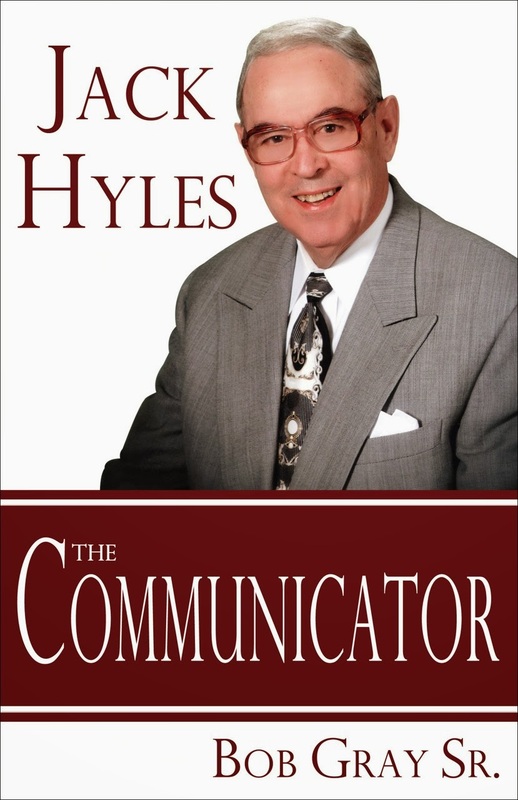 This is a 384 page hardback book with a beautiful dust jacket and 33 chapters of communication skills God gave to Dr. Jack Hyles. This man of God is one of the fathers of the big church movement in America and one of the greatest communicators to ever teach and preach from behind a pulpit. He not only lived what he preached he was what he preached. This book will be available for $25 a book after it comes off the presses in MN. 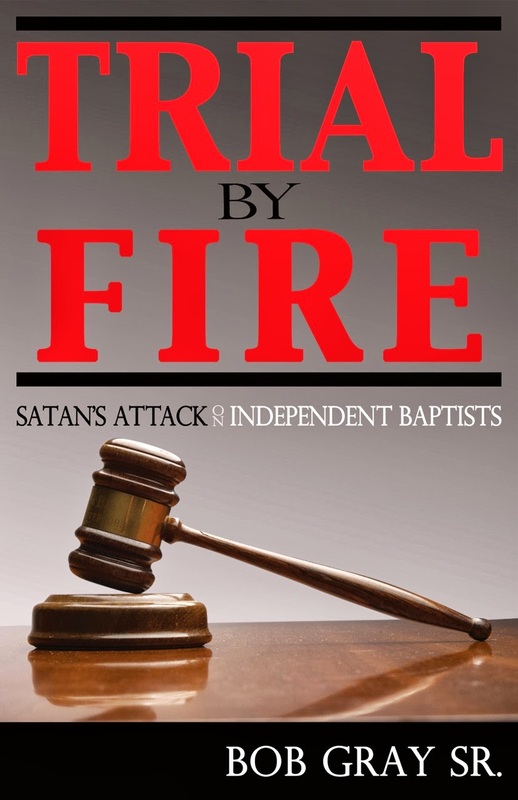 However, if you take advantage within the next 4 weeks you can receive this book and “TRIAL BY FIRE”in a case of 16. Eight of each book will be placed into a case of 16. This is a 384 page hardback book with a beautiful dust jacket. This book will help us to recognize some attempts of our day by Satan to attack with the intent to destroy soul winning churches. The printer has agreed to put 8 of each of these books into a case of 16. These books are available with a pre-offer of $12.50 a book if ordered in a case before they come off the presses. The cases will be shipped directly to you from the printer in MN. This will save me having to double ship and inventory costs. You must call or email soon or you will miss out on this offer. The case will go for $400 after they come off the presses. Email or call today and you will be able to take advantage of the pre-offer for 50% off plus S/H. A case will go for $200 plus S/H within the next 4 weeks. Email dayres5@juno.com or bgraysr@me.com or call 903-576-1307 today. You only have 4 weeks left to take advantage of this offer. You may also call me at 903-237-9019. If you loved “WHEN PRINCIPLE WAS KING” you will certainly love these two new books. These are not books of sermons. These are filled relevant material for today.